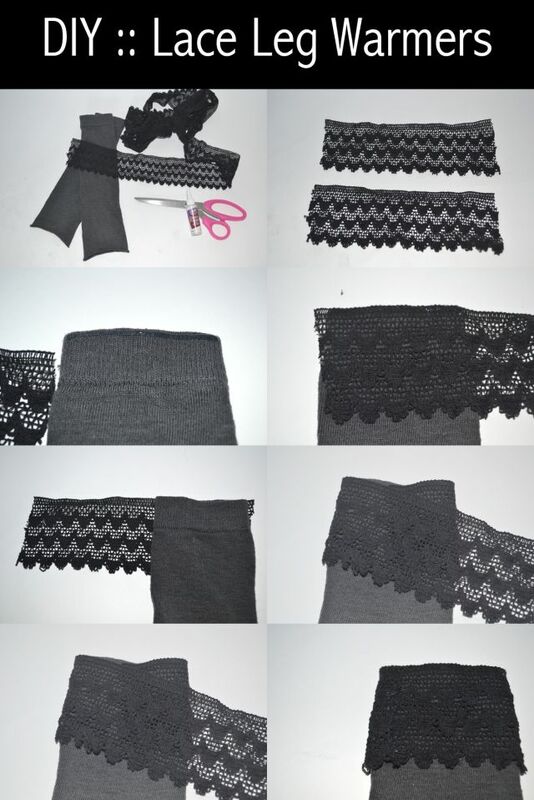 As it’s colder and colder, we will prepare some cozy and warm winter stuff for the chilling weather. We don’t think that you need to buy the stuff like gloves, scarf in the shop. 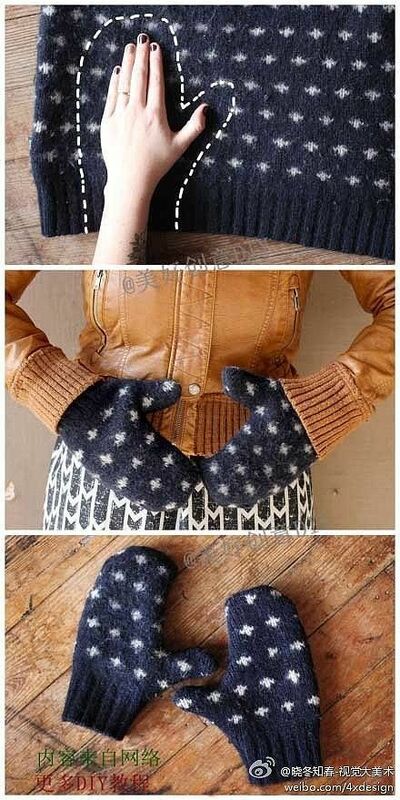 All these winter stuff can be created by DIY projects. 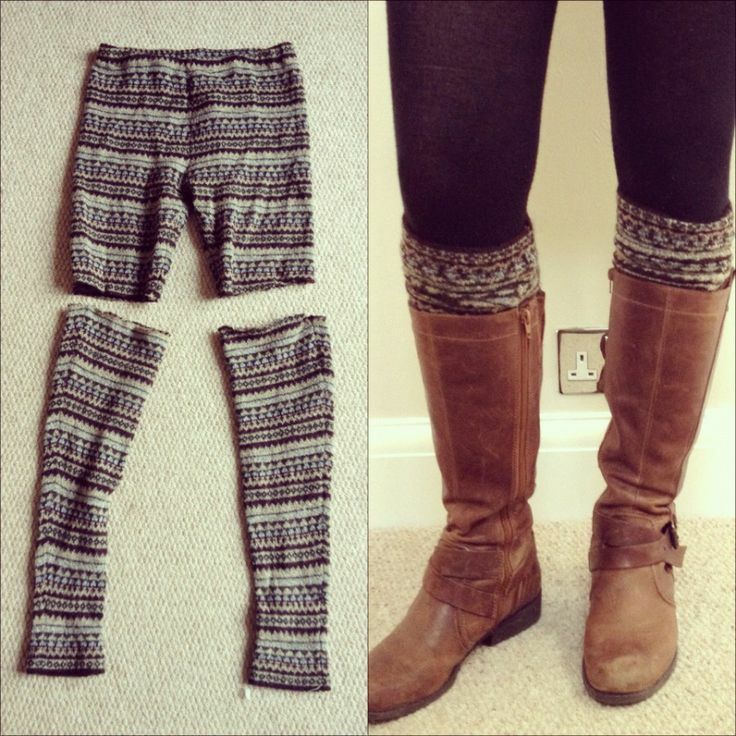 Thanks to the creative DIY projects, you can always spend less money and have great stuff. 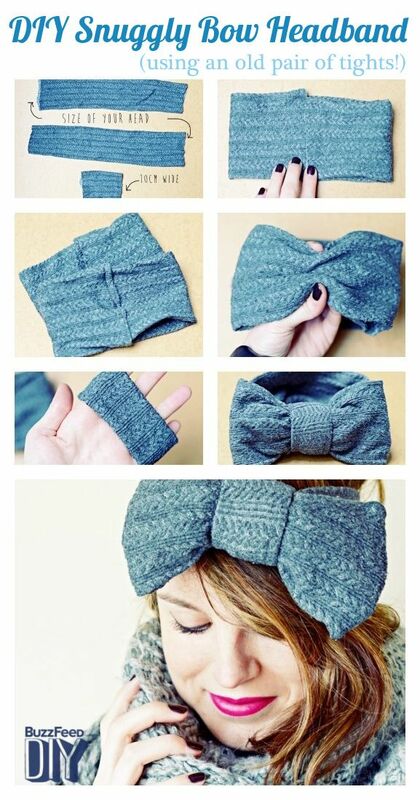 Today, you will find 10 DIY projects to get your winter crafts. 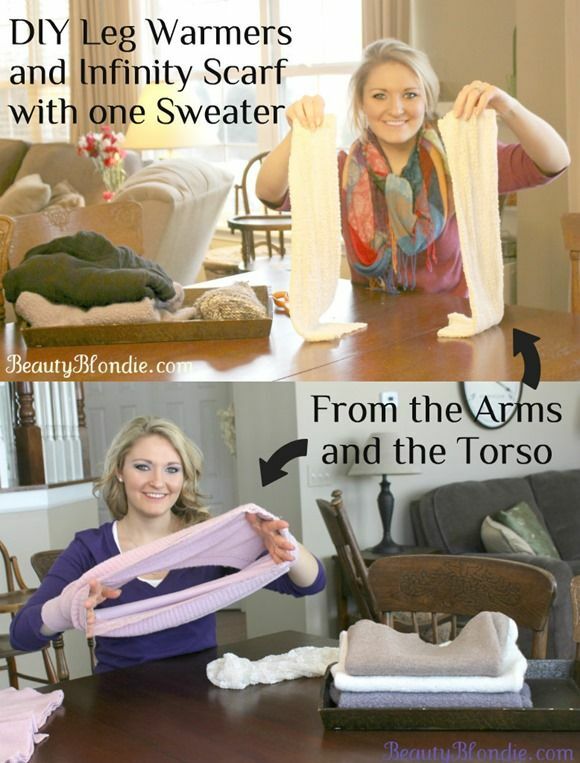 They are step-by-step tutorials and it’s easy for everyone to learn and make. Trust us! 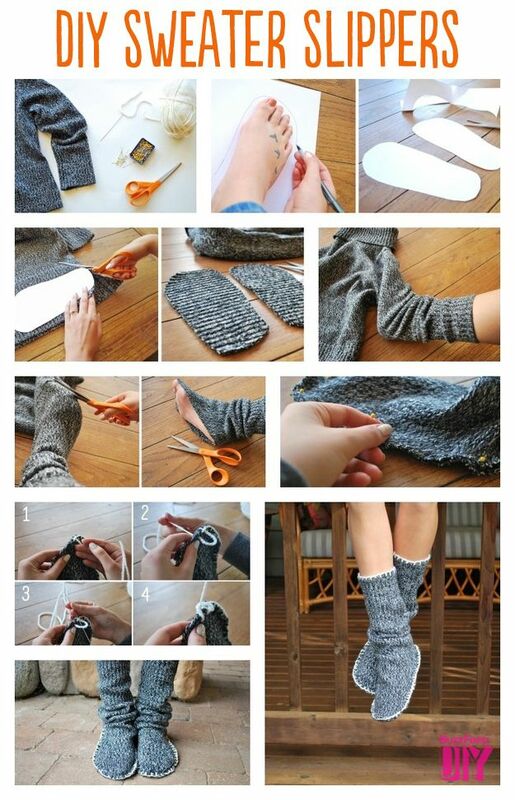 To warm your winter, you can check out the post first and begin to get your hands busy right away.